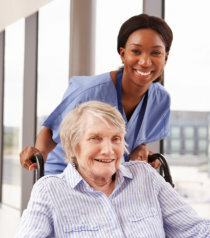 Beyondcare Nursing Services provides supportive home health care service to our clients based on their needs. We provide our services from two to 24 hours a day, every day of the week, be it on a short or long-term basis. 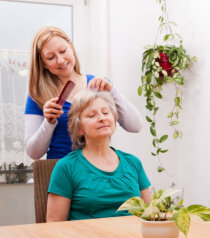 We provide individualized service plans that target the client’s needs. We involve our clients in developing the service plan to ensure that we are providing the most suitable services that meet their needs. 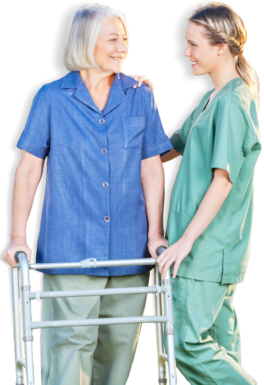 At Beyondcare Nursing Services, we offer our high-quality services at cost-effective rates to fit your budget. Set an Appointment now for a comprehensive assessment of your needs. If you have further questions, talk to us by calling 443-858-4028.